Moorings Park Grande Lake. Now Selling Phase 2. 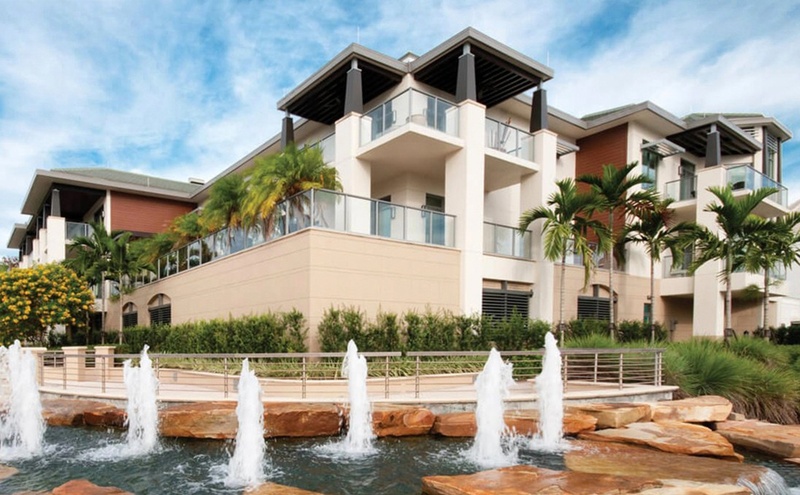 Moorings Park®, with its three beautiful campuses, is widely known as the premier provider of active retirement living in Southwest Florida. With a wide variety of luxurious residences and unrivaled access to upscale and casual dining, comprehensive physician services, state-of-the art fitness centers and engaging social activities, Moorings Park provides Simply the Best® facilities and services for successful aging. As a Life Plan community (formerly known as Continuing Care Retirement Community or CCRC), we provide the peace of mind, security and knowledge that - should the need arise - the highest quality of healthcare is available 24 hours a day, seven days a week. Residents, members and even those in the general public, receive compassionate care by an experienced team on a daily basis. 3 communities. 1 great provider of care. On our three centrally located campuses, residences range in size from one-bedroom garden apartments to penthouses of more than 6,000 square feet. Learn more about each of our three campuses below. Our original campus features 83 pristine acres and is home to over 400 luxurious independent living residences. Additional higher levels of care are found in Orchid Terrace®, our Assisted Living and Memory Care center as well The Chateau® for Skilled Nursing. 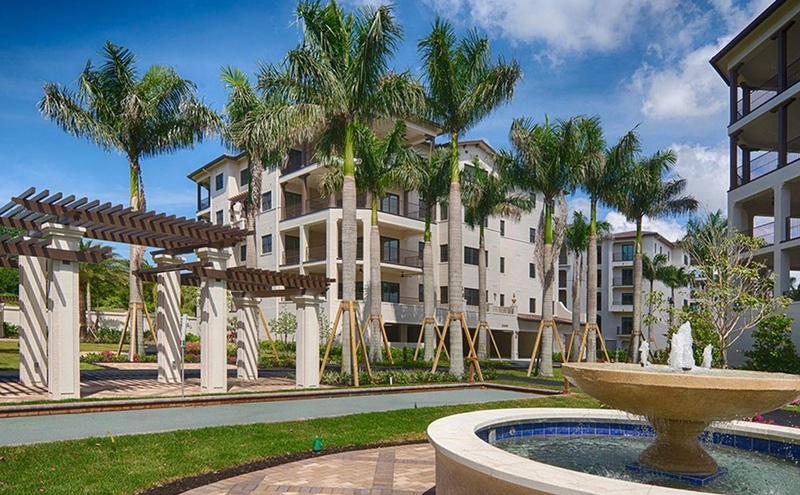 Located in the heart of Naples, Moorings Park at Grey Oaks includes 96 elegant Garden Residences and 13 penthouse-style residences. Celebrated Dining and an array of social activities, including a sports membership to Grey Oaks Country Club are just a few of the community's many features. 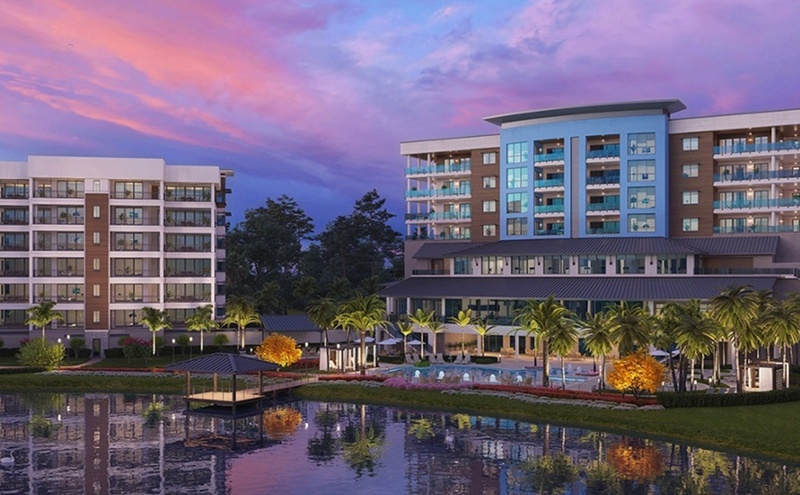 This new community, now under construction, with lake and golf views will take the concept of retirement living to "grande" heights. Providing the ultimate in personalized healthcare services, along with unparalleled craftsmanship and design from developer and project partner London Bay Homes. 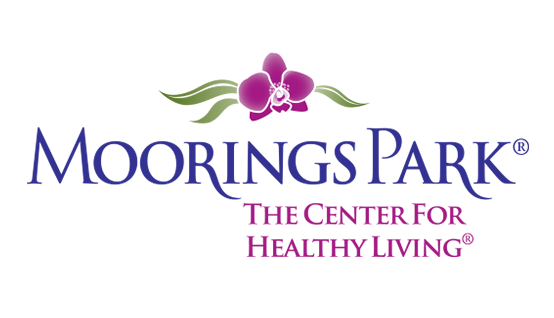 Looking for Assisted Living or Memory Care for your loved one? Our residents and members have long since held the belief that Moorings Park is Simply the Best® retirement community in Southwest Florida. We invite you to take a few moments to read and view what they have to say about us below. "Moving to a retirement community while still in good health was important to us so we could enjoy making new friends while maintaining an active social life. 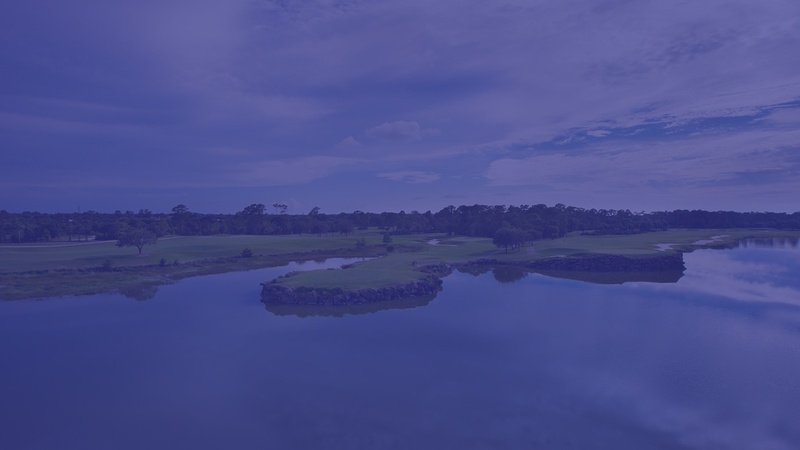 Moorings Park surrounds us with natural beauty, wonderful wildlife and lush landscaping. Simply the Best®, is why we chose Moorings Park." "The Oakstone staff, from the nurses to those who supervise the activities, are wonderful. I have trusted them with my husband and I know that I have made the right choice, for him and for me."